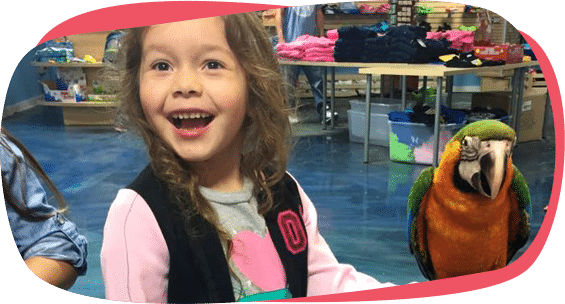 Discover a whole new world as you interact with animals from all over the globe. 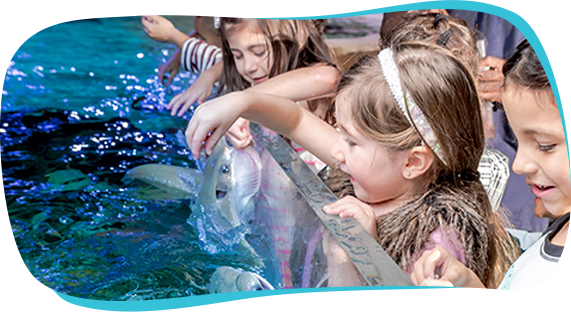 At San Antonio Aquarium, you have the opportunity to experience feeding a stingray or feeling a snake slither through your fingers. 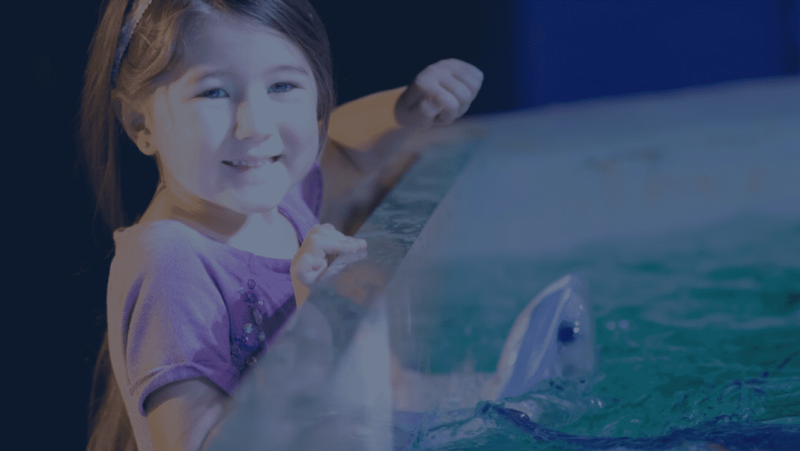 This is a family fun escape into the unknown that you just have to ‘sea to believe’! Purchase your tickets now or consider an annual pass to use at anytime for a full year.